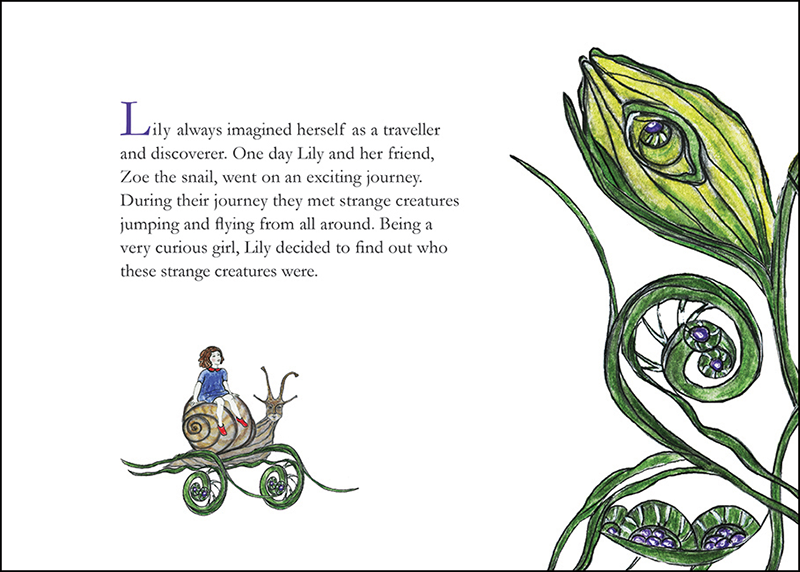 Lily is a small and very unusual girl. She lives in a teapot in a neglected garden. Lily is extremely curious and always has lots of questions to ask. 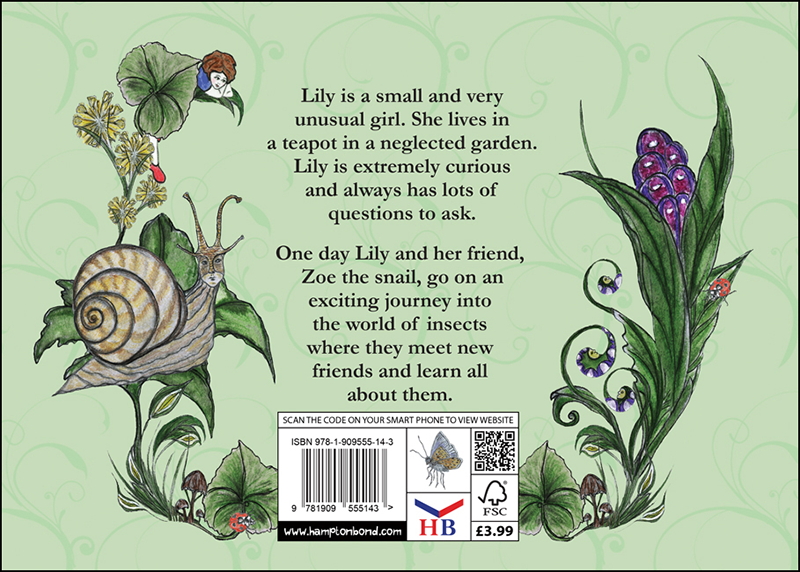 One day Lily and her friend, Zoe the snail, go on an exciting journey into the world of insects where they meet new friends and learn all about them. Why not come and join them on this adventure? 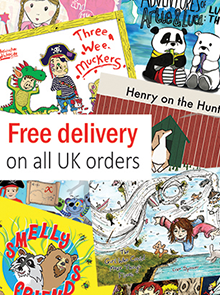 It’s such a shame that nowadays we see less and less of the classical hand drawn illustrations that used to dominate many of our children’s books. 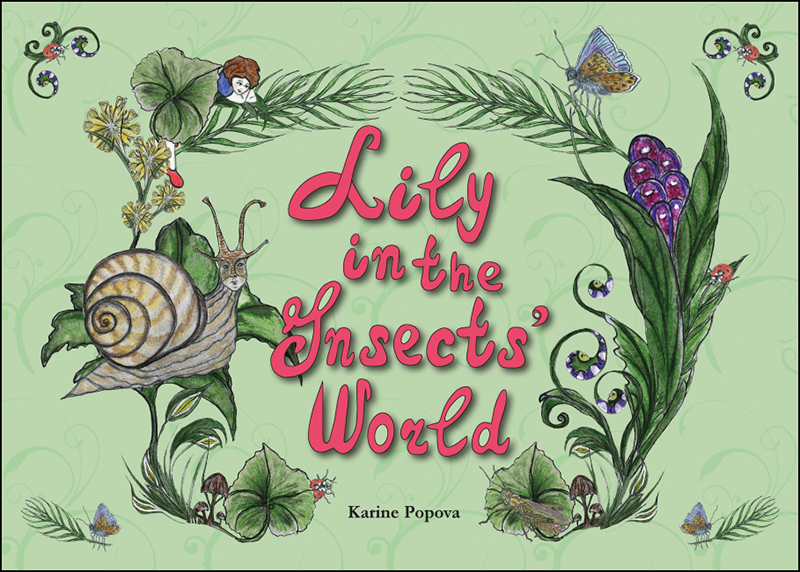 Karine Popova presents Lily In The Insects’ World with brilliant hand drawn illustrations and narrative that not only educates a child, but helps turn fiction into reality. 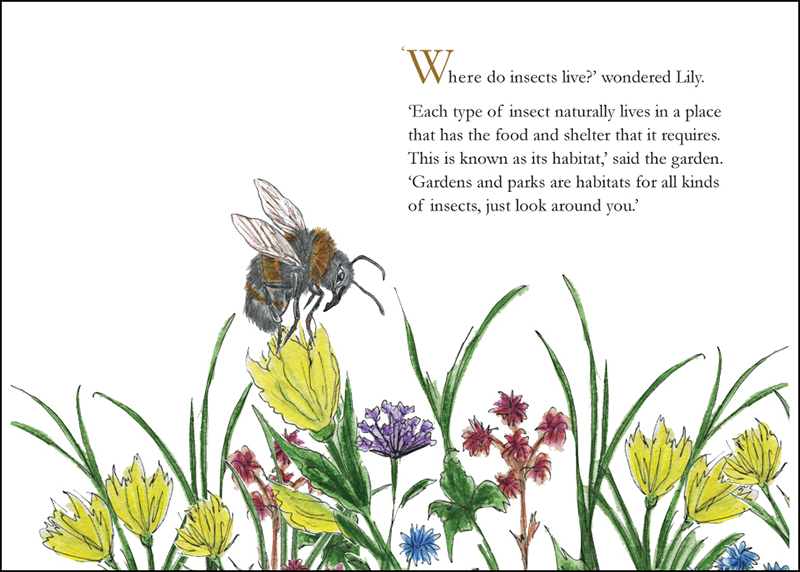 This book cleverly introduces children to insects and is a delightfully educational read.